India & South Asia are having a bit of a moment. With different countries and regions making multiple 2019 best in travel lists, two things have become very clear: more clients than ever will be looking to plan Asian vacations, and that with so many interesting options, it is especially valuable for you, as travel advisors, to have a partner who can help you navigate the waters. Thankfully, that is exactly what our DMC Sita, on the ground in India, Bhutan, Nepal & Sri Lanka, is in business to do. Below we've highlighted just a few of the "best places to travel" where Sita can create unique and completely customized experiences. Click here or contact their dedicated North American travel advisor desk or click here to learn more about Sita (not affiliated with Sita World Tours of Los Angeles). 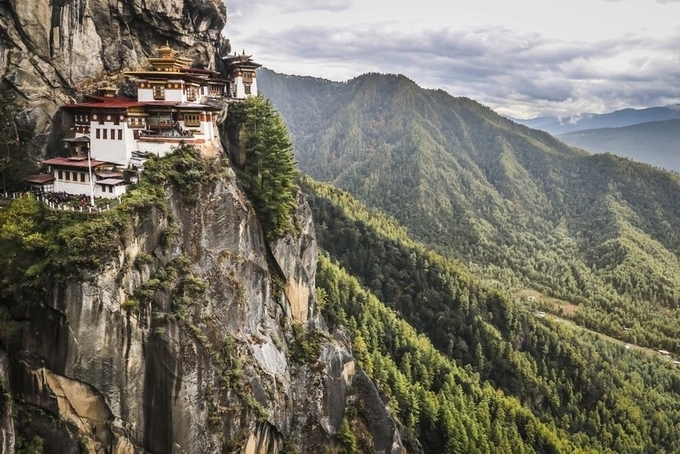 "Bhutan, for many (including some of our office’s most seasoned travelers), is still a Shangri-La of sorts: a mystical, possibly fictional place where the air is thick with incense and pristine hillside villages remain blissfully free of tourists..."
"Already notable to intrepid travellers for its mix of religions and cultures, its timeless temples, its rich and accessible wildlife, its growing surf scene and its people who defy all odds by their welcome and friendliness after decades of civil conflict, this is a country revived..."
"Often called the Land of Gods, India’s northern state of Uttarakhand is dotted with ancient temples, hill stations, and snowcapped peaks. It’s home to some of Hinduism’s holiest cities, one of which, Rishikesh, is considered the yoga capital of the world..."
"At the height of the Vijayanagar Empire in the 16th century, Hampi thrived as one of the largest and richest cities in the world. Its architectural legacy lives on in the southwestern state of Karnataka with over 1,000 well-preserved stone monuments, including Hindu temples, forts and palaces. Spread over 16 miles near the banks of the Tungabhadra River, and surrounded by a sea of granite boulders, the Unesco World Heritage site has been notoriously difficult to reach, until now..."
Respected tour operator G Adventures has introduced a new wellness tour program and the Wellness Patagonia series features our very own Estancia Peuma Hue - a longstanding member of the collection. Beginning in November, this 8 day itinerary, filled with relaxing yoga sessions, nutritional meals, breathtaking excursions and a myriad of activities provided by the Estancia, is sure to be a completely rejuvenating experience. The resort was given the prestigious title of "World's Leading Resort 2018" at the World Travel Awards ceremony - for the 21st consecutive year in a row! Held in December, Forte Village was also awarded the title of "World's Leading Luxury Family Resort 2018" and "World's Leading Sports Academy 2018". Forte Village's Acquaforte Spa was named the 4th best spa in the world by CNN Travel in their article "10 of the world's best hotel spas from Switzerland to Indonesia"
Resort head Lorenzo Giannuzzi, recognized for transforming southern Sardinia into an extraordinary destination, received the "CEO of the Year Luxury 2018" award at the “Fonti Award” event held in November. As you know, The Mall Luxury Outlets in Florence (and soon to be Sanremo) is made up of ultra-luxury, boutique style outlets that come together to form an immersive luxury shopping experience with unrivaled prices at up to 70% off. 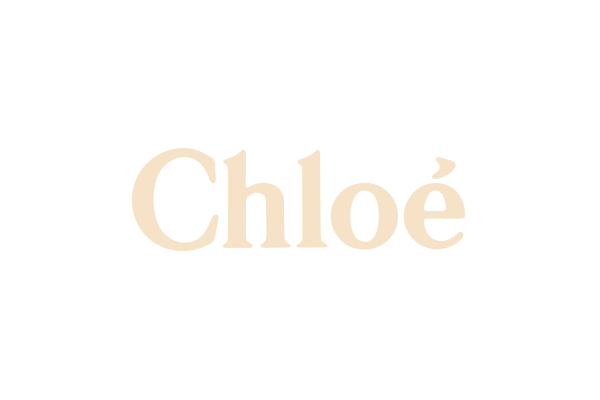 Now Chloé is the latest high fashion brand to join the family. Keep in mind that The Mall is very committed to adding value to travel advisors, which they do by providing your clients a very special set of amenities and services. Sita is a Delhi based DMC** specializing in India, Nepal, Bhutan & Sri Lanka. Besides being the most awarded travel company in the region and having 550 employees across 21 offices, the professionals at Sita excel at creating completely unique and custom itineraries for your clients. In fact, they have a dedicated team whose only job is to personally seek out and test new, authentic experiences to ensure they're constantly adding "wow" experiences to a destination teeming with them. During this webinar, Sita's Senior Vice President, Neeraj Bhatt, will answer the question "why Sita?" while telling you everything you need to know about what should be your go-to DMC for travel to India & South Asia. **Sita is not affiliated with Sita World Tours of Los Angeles. As you know, Puglia is an Italian destination with increasing popularity, which is why we just had to find the perfect partner in this stunning region. Well, we certainly found this in the Talea Collection and we are very excited to share with you the variety of experiences their collection allows. Join us as Serena Pignataro, Talea's Sales & Marketing Executive, takes us through their three properties - Il Melograno, La Peschiera, and Cala Ponte Hotel - and explains how the company's DMC can put a bow on the whole experience. Style, passion, service, attention to detail - these are all words that come to mind when thinking of Pellicano Hotels; so you can be sure that these elements, among many others, will be infused into Ischia's Mezzatorre Hotel & Spa as the management team at Pellicano Hotels takes over this coming season. 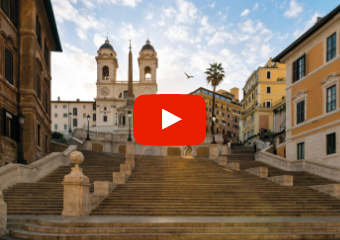 An iconic property I'm sure many of you are familiar with, this webinar will have Sales Manager Flavia Ercoli sharing Pellicano Hotels' plans for Mezzatorre along with what the change of management means for you and your clients. And, as an added incentive for attending the webinar, Pellicano Hotels will be giving out 3 vouchers to 3 lucky advisors. Each voucher will offer a complimentary one night stay in each of the Pellicano Hotels (Il Pellicano, La Posta Vecchia, Mezzatorre Hotel & Spa). The winners will be picked randomly at the end of the webinar. You must attend the entire webinar to be eligible. First came The First Roma Arte, which has received high praise from advisors, clients and press alike. Now (next month! ), The First Roma Dolce arrives to build upon the First experience in an especially "sweet" way. The hotel, dedicated to the world of fine chocolates, pastries and all things sweet, will include a patisserie in addition to its 23 contemporary accommodations. Join General Manager Daniele Carta and Sales & Marketing Manager Daniela Moita to learn more about this exciting expansion of the First brand, which will bring a host of new options, choices and experiences to all guests. One advisor who attends the webinar in its entirety will win a complimentary 2 night stay at The First Roma Dolce. Winner will be picked randomly at the end of the webinar.